We have the most amazing and crazy memories with our friends. Some memories bring a smile on our lips while some bring us down to tears. They are a big and inseparable part of our life. So when it comes to giving a gift to our friends, we really need to make it something meaningful yet quirky. 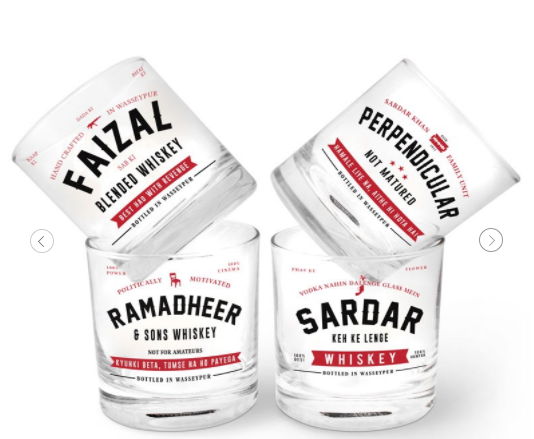 Here are a few really great gift items for your friends that will surely bring a wide toothed smile on both of your faces. 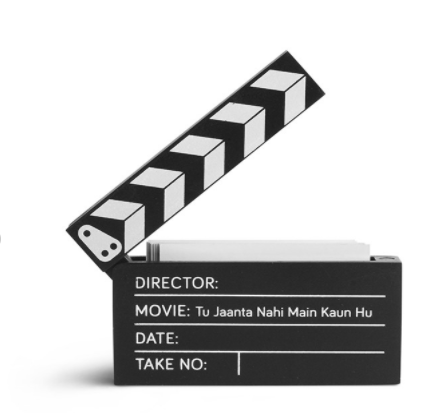 A very cute card holder with the movie title, ‘tu janta nahi main kaun hoon’! This will surely crack him up! 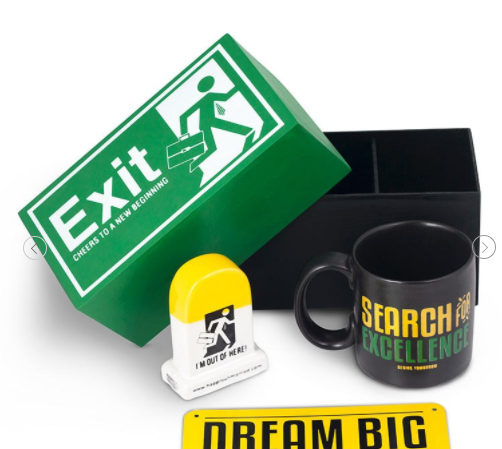 A paper weight to remind him/her of their dreams and a mug to do the same while working. Help him/her locate his/her luggage easily with this unique and quirky tag. 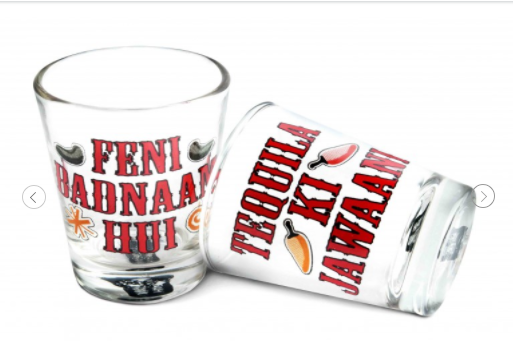 Drink and dance your worries away with your friend on ‘Tequila ki jawaani’. 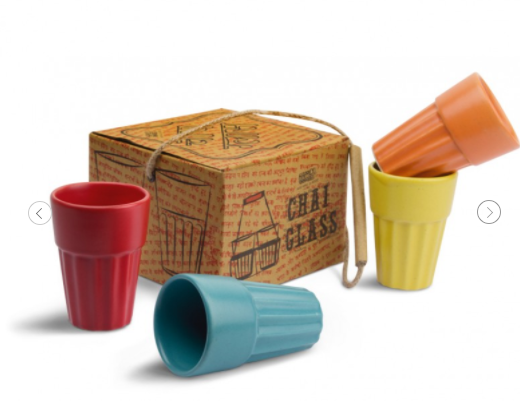 A cute set of colourful chai glasses to give you the feels of having chai on the roadside. These are some really amazing gift items for your friends. Hope you find them cool! This Rakhi, Surprise Your Brother With These Awesome Gift Items!